Wessex ECOEnergy is a local renewable energy company based in Dorchester and provide renewable energy systems to homes and businesses. One of the company founders attended Thomas Hardye School so grew up in the local area. 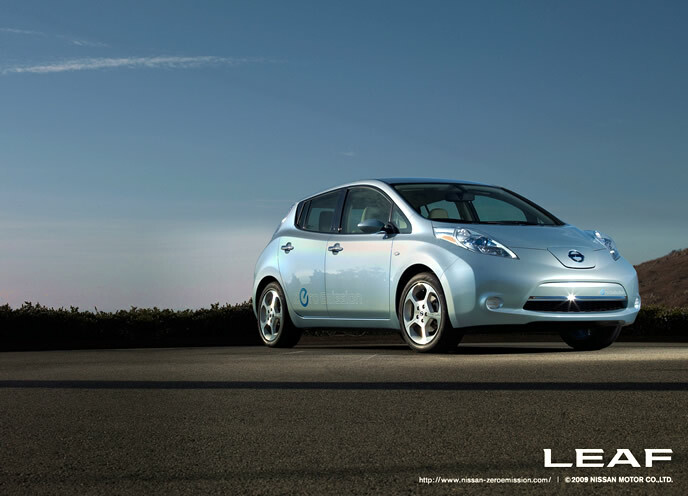 They aim to take more of a consultative approach to your renewable energy needs and offer combined systems to reduce the reliance on fossil fuels and energy price rises. The World’s leading Solar Thermal system: Which uses daylight to heat your hot water and central heating system. Clients can save on average 50% to 75% of their annual bills and get ongoing payments from the government via the RHI (renewable heat incentive) scheme. Their Froling solution is a market leader offering pellet, wood and combined wood and pellet boilers. Also benefits from substantial RHI payments. 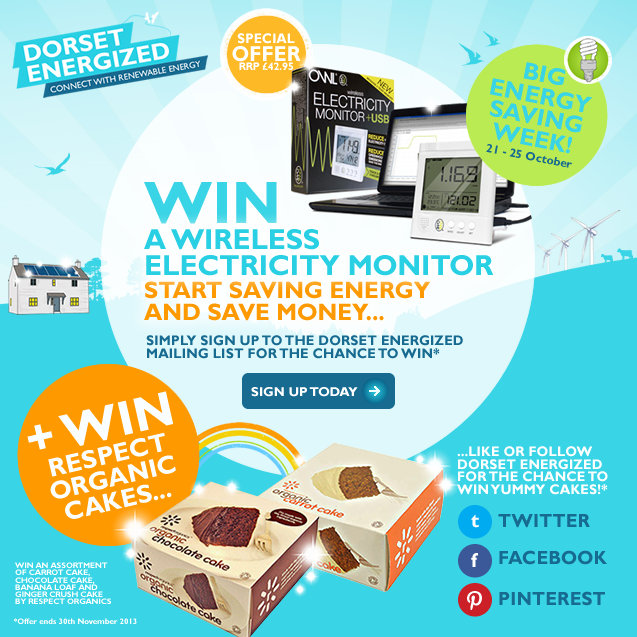 Win an Organic Veg Box plus Organic Cakes this Organic September! Organic September is here once again for 2014, and is the UK’s biggest celebration of all things organic. Dorset Energized believe that by choosing organic we can all support a kinder, greener and better food system – better for animal welfare, better for wildlife and better for the environment. This can be achieved by making simple every day changes such as switching your milk to organic. To celebrate Organic September, we have launched our new Monthly Prize Draw by teaming up with two great organic Dorset based companies, Goldhill Organics and Respect Organics, to give away a free organic veg box of any size delivered straight to your door using only the best healthy, seasonal and local fruit and vegetables, plus an assortment of carrot cake, chocolate cake, banana loaf and ginger crush cake as a treat too! 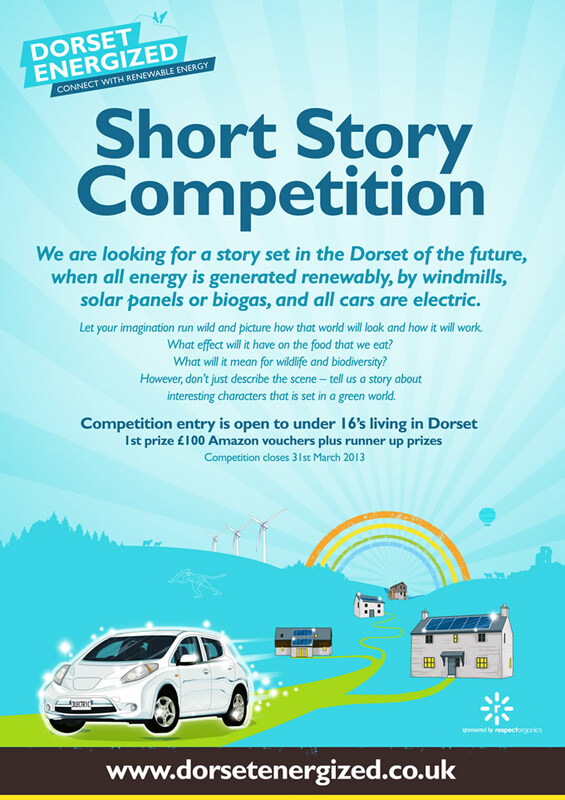 The lucky winner will be picked at random from all our mailing list subscribers on 1st October 2014, when we will also launch the next monthly prize draw. New research shows significant differences in anti-oxidant levels between organic and non-organic crops. You can be safe in the knowledge that hydrogenated fats and controversial additives like aspartame, tartrazine and MSG are banned under organic standards. Organic farming reduces pollution and greenhouse gases released from food production by restricting the use of artificial chemical fertilisers and pesticides. Organic farms are havens for wildlife and provide homes for bees, birds and butterflies. In fact, plant, insect and bird life is up to 50% greater on organic farms. Organic standards insist that animals are given plenty of space and fresh air to thrive and grow – guaranteeing a truly free-range life. The leading farm animal welfare charity Compassion in World Farming recommend buying Soil Association Organic approved meat and dairy as this specific label currently offers the highest animal welfare standards. GM crops and ingredients are banned under organic standards. Choosing organic is an effective way to avoid GM in your diet. You can also buy organic beauty products, fashion and textiles. Plus, check out our own Sustainable Living section for lots more information and tips on buying more sustainable food and products. Drumroll please and sound the Christmas trumpets!!! The lucky winner of our competition to win a fantastic Owl Wireless Electricity Monitor (worth £42.95) courtesy of green energy suppliers Good Energy is… Katie Corr! Congratulations Katie – we hope you will enjoy saving energy and saving money and would love to hear your feedback on your new monitor in the new year! 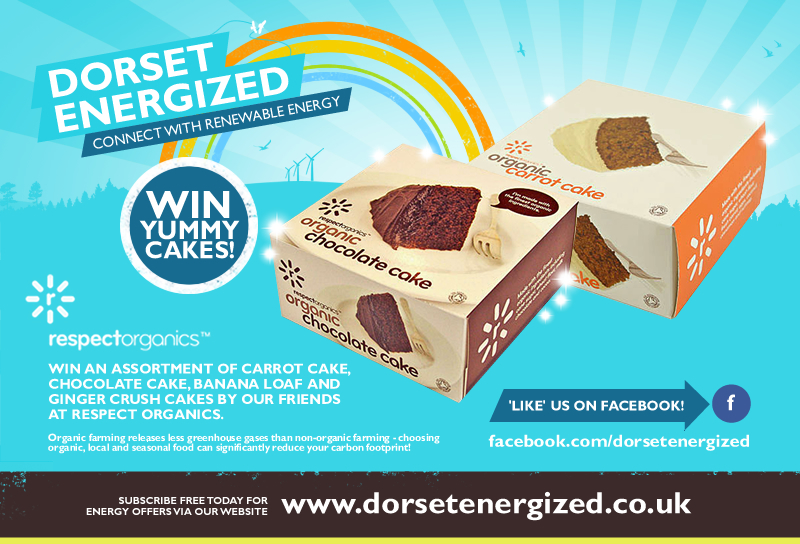 And congratulations too to Cheryl Pasquier who has won an assortment of yummy organic cakes, made with love here in Dorset by our friends at Respect Organics, as a thank you for sharing our competition via Twitter. Enjoy Cheryl! 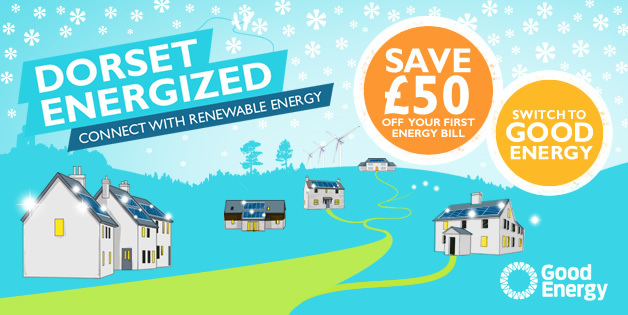 Get £25 off your first bill when you switch to Good Energy – only when you quote ‘Dorset Energized’ – but hurry as the offer ends on 31st December. 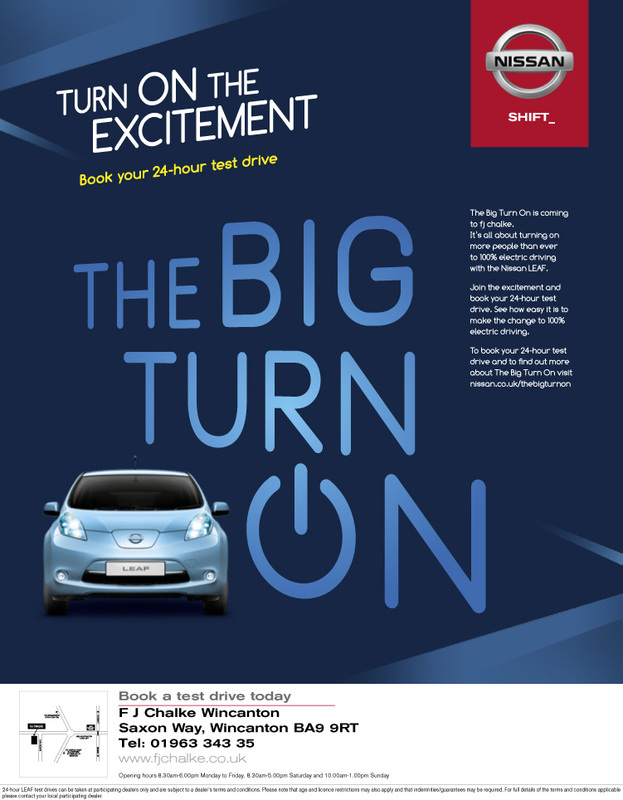 OR celebrate the new year in style with a £60 Naked Wines Voucher when you switch to Ecotricity – only when you quote ‘Dorset Energized’. Good Energy and Ecotricity are the UK’s only 100% renewable electricity suppliers, and they have both frozen their prizes until Spring 2014 which is great news. 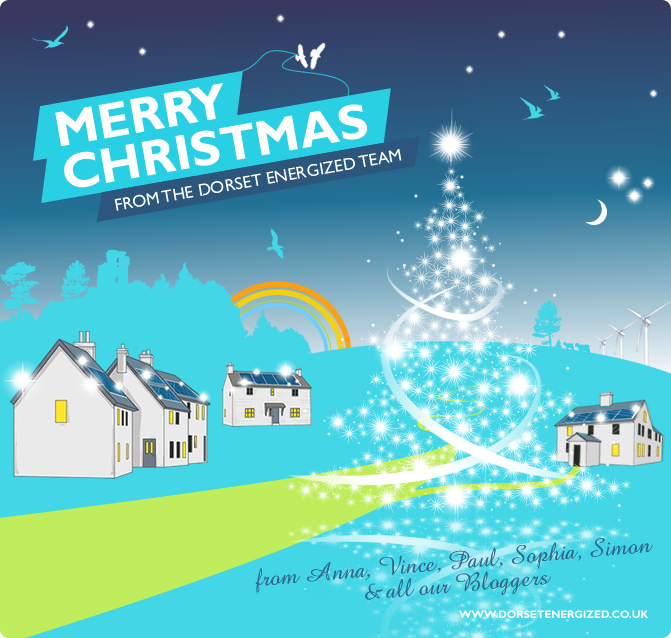 It only remains for everyone at Dorset Energized to wish you a Very Merry Christmas and a Happy Green New Year!